This is a bit late so sorry about that, here are my faves for the month of September. 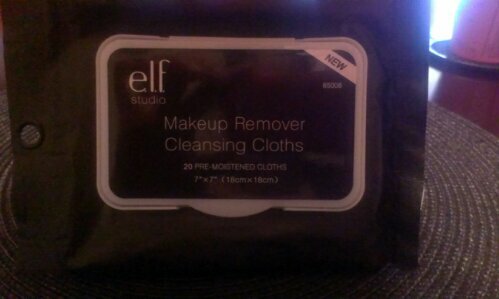 The wipes are from e.l.f this brand is super cheap but they work great. They remove all your makeup and love using these when you don’t have time to wash your face ( especially on those late weekend nights ). 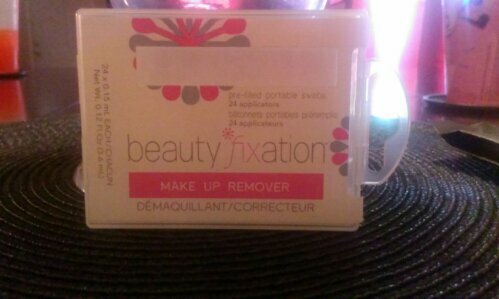 These prefilled portable swabs are a make-up remover. They are great for when you are working on your eyes, cleaning up some eyeshadow or pigment fallout. 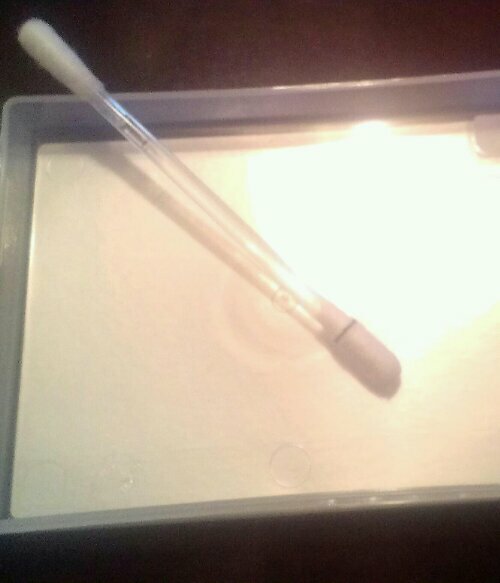 Also instead of using tape on the corner of your eyes just cut your line with these swabs. 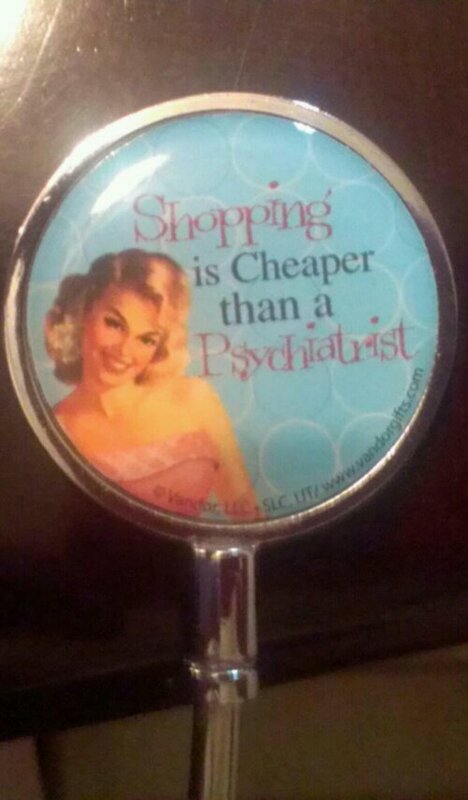 They sell for $5.00 for 24. 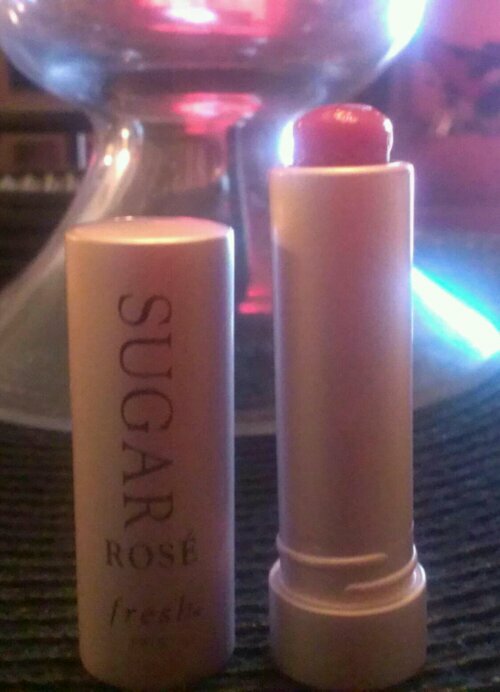 This lip balm Sugar Rose from Fresh is awesome. 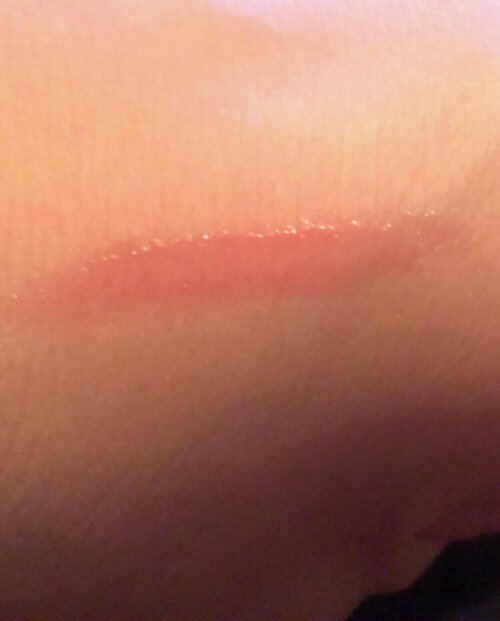 It gives you a perfect tint to your lips while making your lips feel soft. 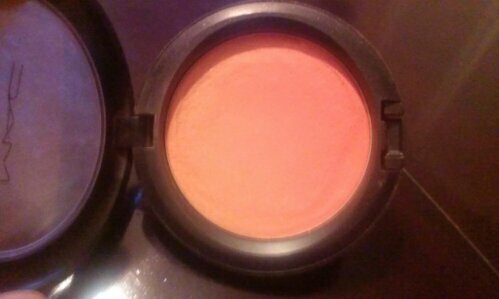 This blush ombre in Ripe Peach was from The Color Forecast collection a few years ago. I want to say 2009 not sure . 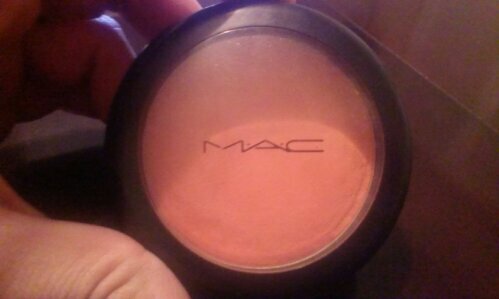 The name says it just beautiful peach color with a hint of pink. I believe this is a limited edition. So I have to go searching for this when I run out 😦 I have seen it on ACW (all cosmetic wholesale). This product I bought when we went up to Prescott for the weekend, I have seen these in different colors and shapes here. 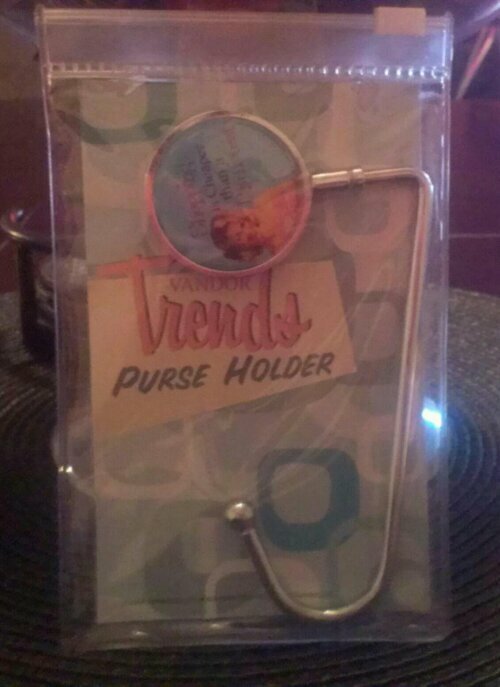 It’s a purse holder, you put it on the side or corner of the table and hang your purse on it. 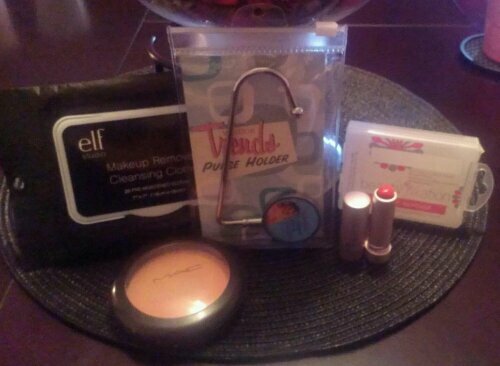 It’s awesome when you go out for dinner or out on date night and you don’t have anywhere to set your purse. Let me know what are your faves for the month :).